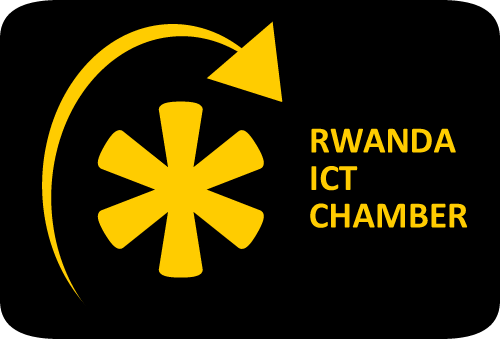 Rwanda will, from November 4 to 8, host an international conference on Information and Communication Technology (ICT) for agriculture. During the conference, participants will discuss ways to promote the application of ICTs in the agricultural sector with particular emphasis on value chain, advocacy and policy development. This was disclosed yesterday by Dr Agnes Kalibata, the Minister for Agriculture during a planning meeting in Kigali. Delegates will identify issues in agriculture that can be addressed using ICTs, examine how ICTs are truly empowering producers and consumers along entire value chain, and showcase the exciting possibilities and developments taking place in this area, according to the agriculture ministry. The conference will also discuss issues related to ICT trends and their impact on agriculture and rural development capacity building, enabling environments and sustainability. “Rwanda has different programmes in place to address agricultural challenges using ICTs but this is not enough, we have to learn from others but also come up with new ideas to have more ICT innovations in agriculture,’’ said Minister Kalibata. Rwandan farmers currently use ICT in information and knowledge sharing on market prices, through the mobile application e-soko. The minister urged engagement of the youth in bringing new ideas on how ICT can address agricultural challenges. She said this would increase employment opportunities for the youth. The event will attract over 400 delegates from African countries, the Caribbean and the Pacific, both from public and private sectors. The conference is co-organised by the Technical Centre for Agricultural and Rural Cooperation (CTA), a joint international institution of the African, Caribbean and Pacific group of states and the European Union. On current challenges for ICT in agriculture in Rwanda, the Minister for Youth and ICT, Jean Philbert Nsengimana, noted that there is still low access to ICT facilities in rural areas as people there have limited access to ICT tools apart from computers. Nsengimana attributed the problem to income levels and lack of electricity. “Farmers are willing to embrance ICT,. All we need to do is put up education and awareness raising programmes,’’ Nsengimana said. He hopes increased ICT use in agriculture will result into jobs, more efficient markets and increased incomes. Meanwhile, a media competition has been launched to encourage African journalists working for print and online media to investigate the challenges and opportunities for ICT contribution to agriculture. The winners will be awarded during the closing ceremony of this upcoming conference.